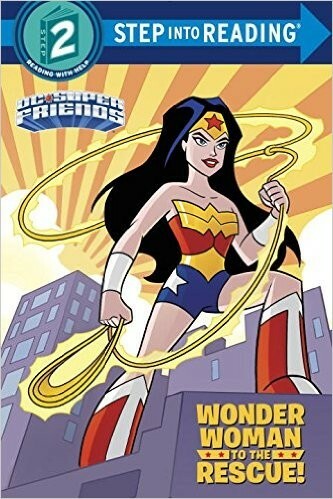 Young Wonder Woman fans will be thrilled with this all-new Step into Reading book. 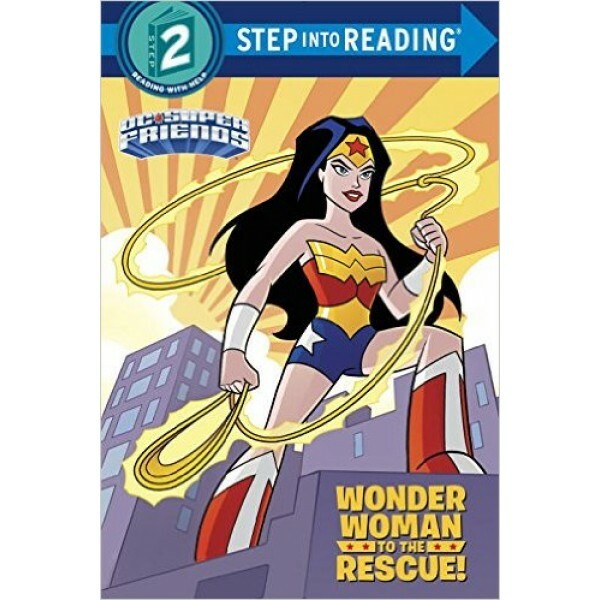 Girls and boys ages 4 to 6 will love learning about the most iconic heroine of all time -- her origins, her secret identity, and more -- in this Step 2 leveled reader from the DC Super Friends series. The book features a shiny foil cover and press-out tiara and bracelets for kids to wear!